Vomiting, diarrhea, heavy bleeding, and debilitating cramps meant Amy had to take days off work every month. Now, her menstrual cycle is symptom-free. I have vivid memories of Christmas break '94. I spent ten days of my two week school holiday in bed because of my period. I had heavy bleeding and cramps that were so painful I was popping painkillers every four hours and even so I couldn’t so much as read a book in bed. I was changing a pad and a tampon every 1-2 hours. Then I didn’t have a period for three months. When my periods returned it was pain all over again. When I went to my doctor she prescribed me the pill. From then on my bleeding was more manageable (although still challenging) and certainly more predictable. Fast forward ten years and I was ready to come off the pill in order to start a family. I was 26 years old and was working as a Wellness Manager at a local hospital. Again, within a short time of coming off the pill my periods had become unbearable. I distinctly recall locking myself in the patient therapy bathroom (where we taught clients to use adaptive toilet equipment as part of their rehab) because it was the closest one to my desk. I was both vomiting and had diarrhea. I stayed in there for close to an hour before I felt I could manage long enough to leave the washroom and get a ride home. It was extremely embarassing - Physiotherapists and Occupational Therapists kept knocking at the door needing to use the bathroom with their patients. Fortunately I conceived my daughter not long after that incident and thus came a year where I was blissfully period-free. But within a few months of her birth my period returned and with it the need to start thinking about contraception again. I tried going back on the pill but with devastating side effects to me and my daughter (if you haven’t heard me share this story before, you can read about it here). I began working with a Justisse-trained Holistic Reproductive Health Practitioner (HRHP) and Fertility Awareness Educator and for the first time in my life began to understand my menstrual cycles - what they meant, how they should function, and why it was that things never seemed quite right for me. My HRHP talked about thyroid health, iron deficiencies, stress, and all sorts of other things that were affecting my cycles. I began taking supplements, eating better, and cutting back on gluten consumption. I no longer had to take painkillers when I had my period. Shortly after that I discovered the Arvigo Techniques of Maya Abdominal Therapy and I began doing uterine self-massage. My cramps came down another notch. The problem was, my mostly pain-free cycles felt very precarious. The slightest deviation from my supplement regime, a little extra stress or consumption of the "wrong foods" (which were only an educated guess at best) and my cramps would return. Based on my menstrual cycle charts I could see that there were still things about my hormonal health that weren't quite right. I also seemed to have dozens of food sensitivities that were constantly shifting. Sometimes I would have what looked like a super-healthy meal, but then I would get brain fog almost immediately and would have to lie down for an hour. I couldn’t figure out from one day to the next what I should be eating. Meals began to feel very stressful since my options were becoming more and more limited. Finally, under the encouragement of Geraldine Matus, the director of the Justisse College, I got a full thyroid work-up and discovered I had an autoimmune thyroid condition called Hashimoto’s. 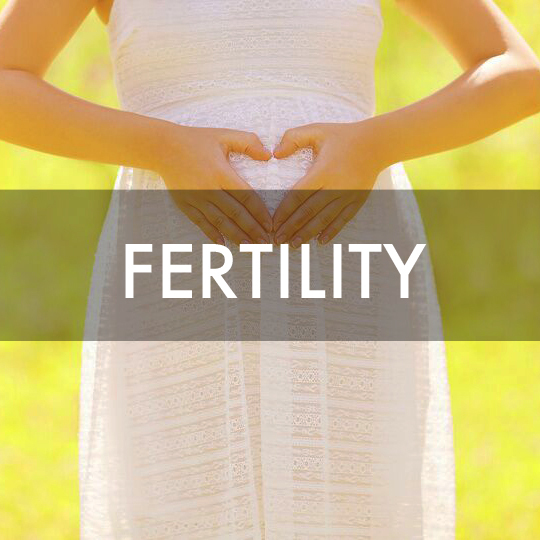 Thyroid disregulation is one of the most common causes of menstrual irregularity. Through research I discovered Sarah Ballantyne’s book The Paleo Approach: Reverse Autoimmune Disease and Heal Your Body. The science around what foods were inflammatory finally provided the answers I had been looking for. I began to follow her Paleo Approach diet and lifestyle protocol. I also began taking dessicated thyroid supplements and lugol’s iodine (these should only be taken under the strict supervision of a doctor who can monitor your thyroid levels). Within a few weeks I was feeling better than I could remember feeling in years – decades even. 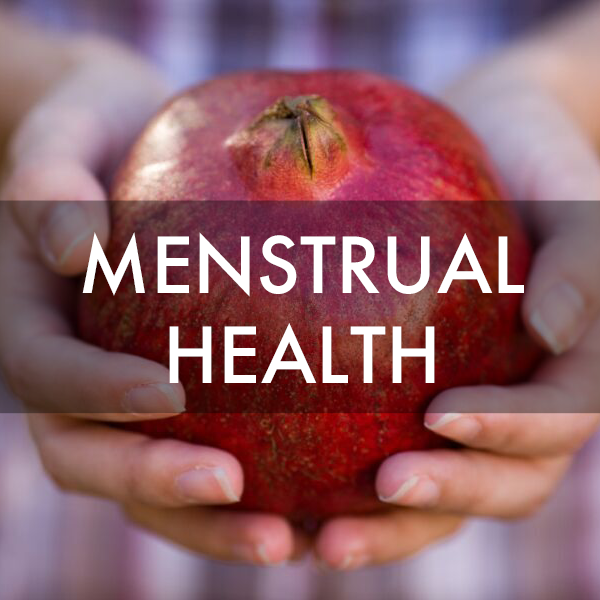 Now, eight months into this protocol I am astounded at the changes I have seen in my menstrual cycle. I haven’t had a single painful menstruation in the entire time I have been on this protocol. The volume of my menstrual fluid has dropped by half (into the range of normal for the first time in my life). And I no longer get gummy yellow mucus – a common sign of inflammation. While many people gawk at the dietary restrictions I am living with, it feels like a small price to pay for my health and well-being. I can tell that in addition to the obvious menstrual improvements my immune system is also functioning much better. I haven't had a single cold or flu in the last eight months. A visit to the doctor this week confirmed what I had been feeling. Without the intervention of prescription thyroid medication my thyroid levels have fallen into the normal range through the application of these dietary changes and the addition of some key supplements. In fact, my doctor has advised me that I can wean myself off the supplements because I no longer need them. 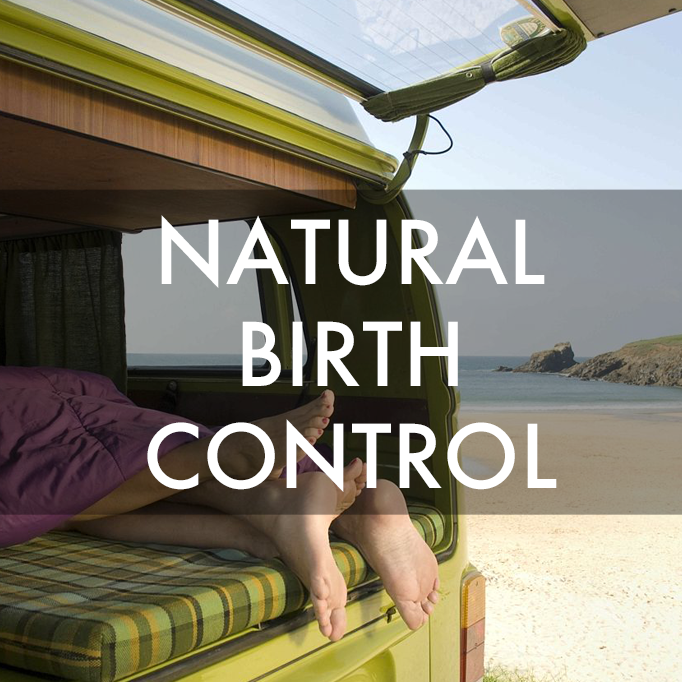 One of the many non-contraceptive benefits of charting your cycle is that it can be used as a health monitoring tool - allowing you to notice the effects of dietary changes, supplements, and stress management techniques. If you already track your period using an app, find out how to use that information more effectively by downloading our free guide below. We also invite you to join us for a free, live webinar this coming Monday March 14th in which Zahra Haji and I will be answering questions about all things menstrual!